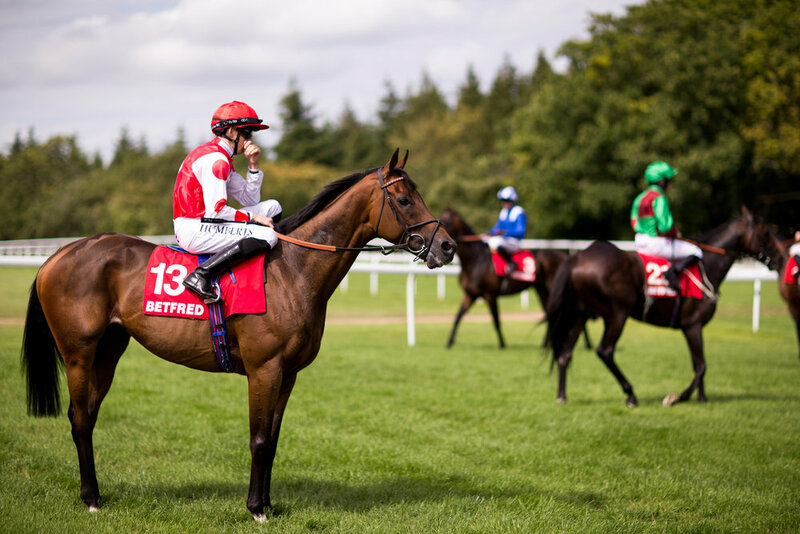 A place like no other, Goodwood's Racecourse is situated in the heart of the Downs, with Glorious Goodwood the highlight of the Racing calendar. Packed with excitement and elegance, the event is always set to please even the most elite crowd. This year we were lucky to have many familiar faces such as Zara Philips, Carol Vorderman and Natalie Pinkham. We were also lucky enough to have the beautiful Ella Catliff in attendance, shortlisted for Fashion Blogger of the year, Ella's Blog is a must read! My personal highlight of Glorious Goodwood is the Magnolia cup, presented by Theo Fennell. This year Edie Cambell took home the prize, riding See the Storm.